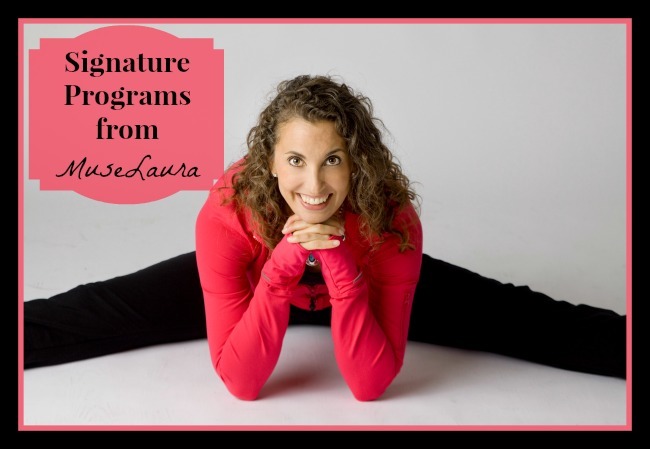 Join me for my Flagship coaching program, powerfully combining Life Coaching with Yoga + Essential Oils. My husband, Ron, and I created Chi Flow for Yoga together, a powerful mix of Chi Kung and Yoga. Join us for classes and videos at our online studio or bring us to your studio to teach it live for you! So, are you a complete beginner and want to learn how to do yoga? In this 30-video series, you will learn yoga from the very beginning. With each class building on the previous one, it will be as if you are in class with me!